SHOP at Lisa’s Store Today!!! 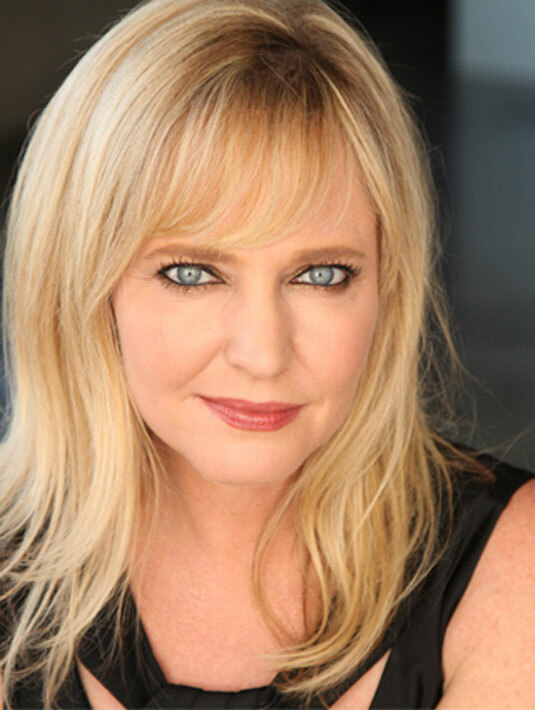 Stay up to date with Lisa’s news and updates! 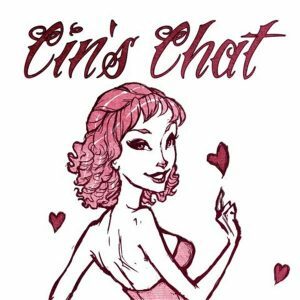 Join her mailing list! *We only send updates when they come out and we do not spam your email or sell your email to anyone. We review the short horror film, The Watcher of Park Avenue. Starring two famous alumni from the NOES franchise. Is this film worth a watch? Read on! Lisa’s Movie The Intruders is Finally Available on Amazon! Don’t miss out on seeing this! An amazing project and Lisa’s acting is superb in this film. People are loving Lisa Wilcox’s Performance! 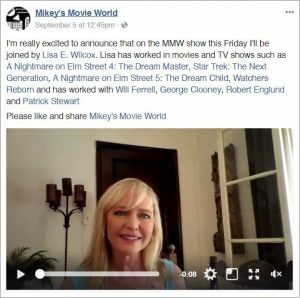 Lisa is Now on Mikey’s Movie World! 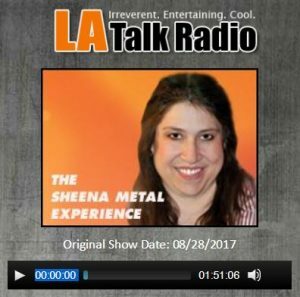 Lisa Wilcox on “The Sheena Metal Experience” show on LA Talk Radio live! 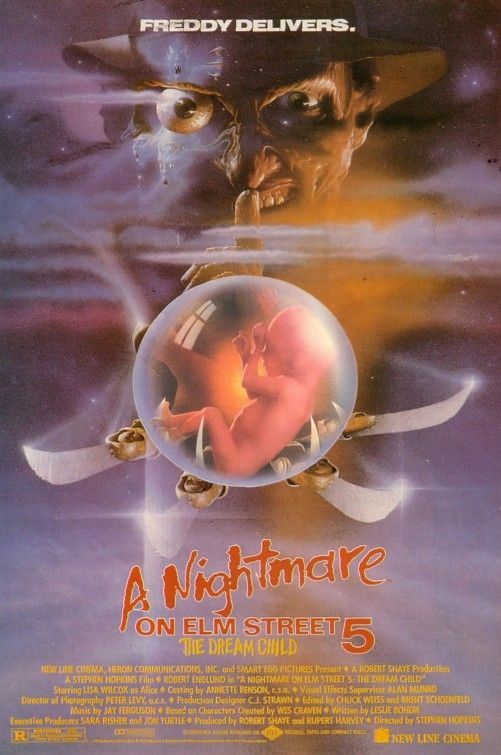 Nightmare on Elm Street 5 The Dream Child Turns 28!